For foreign visitors who want to prolong their stay in Vietnam, visa extension service is available from visa on arrival (VOA) or travel agents. VOA agents are more preferable for this much difficult work because the government focused less at customers’ interest and often directed you to apply for new visa. With Vietnam Visa Easy, you will save a lot of your money and effort and get your passport returned with visa extended in fastest time possible. 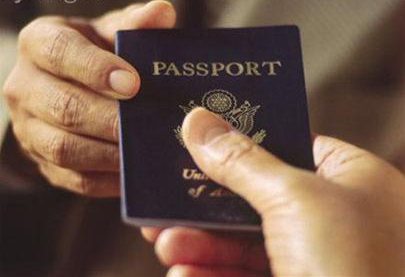 Your passport must remain 6 month validity and two empty pages left for extension. If you want to apply for visa extension, make sure your visa is still valid for no less than seven days which means your visa mustn’t be expired before you have it extended. If your visa is expired, you have to apply for visa extension at Immigration Office. Usually, visa extension is a one-time thing, you can’t have second-time visa extension. The point of checking visa status is to know if your visa is extendable and the price of your visa extension. Once the service is confirmed by you, please let us know your address in Vietnam so our staff would come and pick-up your passport. 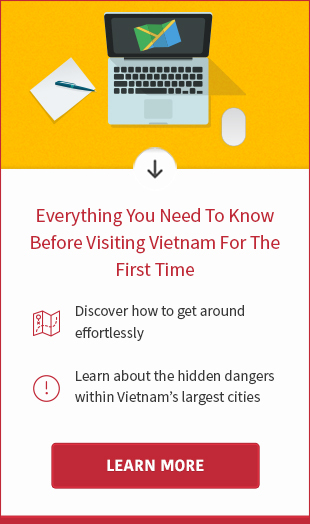 If you stay at Hanoi, Ho Chi Minh and Hai Phong, there is no problem in collecting this very much important document from our side. But if you are not staying in those three cities, you will have to use couriers to send your passport to our address. After seven days (excluding weekends) of processing your visa extension application, we will return the passport with new visa stamp to you. You then can pay the fee to our staffers. It’s also possible to have your visa extended in shorter time, of course with higher fee. It varies on each visa extension application. The fee very much depends on you nationality, port of your entry and the duration of extension you want. Because visa policy in Vietnam changes time to time, fee for visa extension also changed accordingly, and usually raised higher (because more work involved). The longest duration of visa extension you can apply for is 3 months. 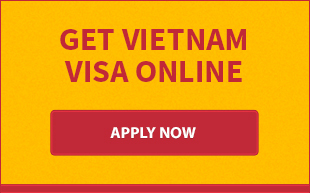 Vietnam Visa Easy is able to provide extension service for tourist visa and business visas. 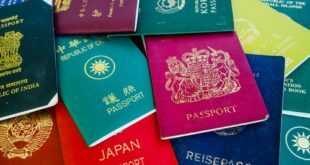 In case your visa is in a different type of visa, your extension application then will be carried out by an official agency or government authority as immigration office. 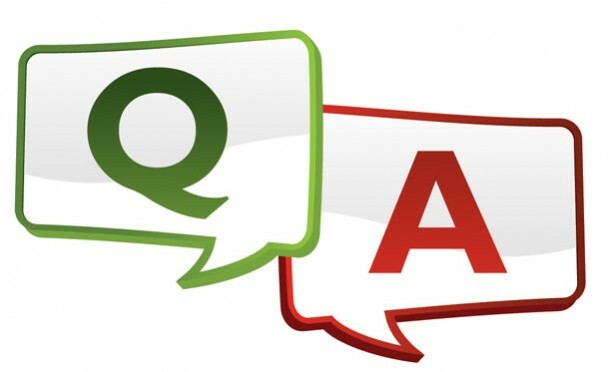 Q: When can’t I apply for a Vietnam visa extension and what is there to do in this case? A: There are no exact regulations on when and why Immigration Dept. should stop extending visa for foreigners. We’ve assumed it might happen when the government feels the need to tighten the visa vetting due to the threats from the outside. That implicates a haul on granting visa on arrival for some nationalities or visa extension for, most of the time, all countries . Vietnam Visa Easy works closely with Immigration Dept. to be informed to every ruling related to visa extension. When Immigration Dept. stops extending visa, foreign visitors are left with the only option – apply for a new one. In doing so, visitors have to leave Vietnam to a nearer country until the new visa is granted. This we all call a “visa run”. Q: How secure is my passport when I give it to you? A: If you are in Hanoi, Hai Phong or Ho Chi Minh city, our staffers will come to take your passport directly and then submit them to a government authority to process. So you can be relaxed if you are staying in said cities. If you stay in another province, either using a courier service to transfer your passport to us or coming in person to our office will do. To your own convenience, you should seek for assistance from the nearest visa agent to your location. Q: How long should I expect my visa extension to be granted? A: Normally, it takes seven days of processing (excluding weekends) if there is no problem happened with the transfer of your passport. If you want to get your visa extended in shorter time, an additional fee must be required.